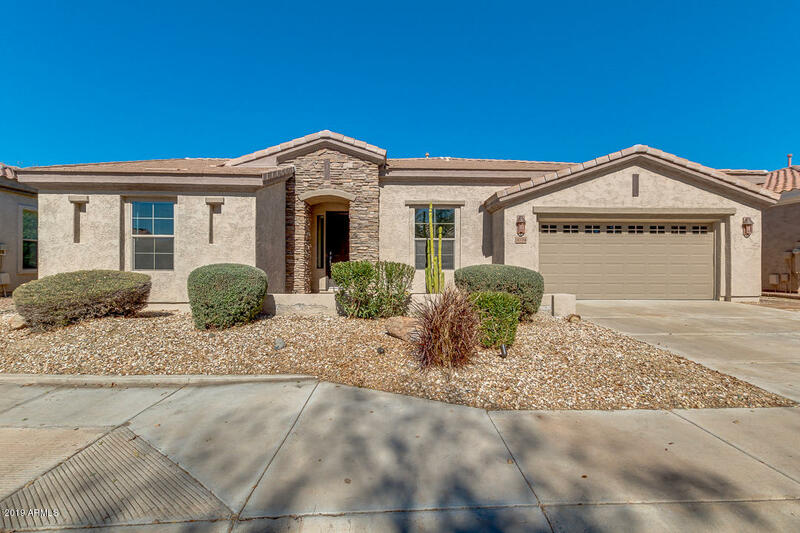 All Trilogy homes currently listed for sale in Gilbert as of 04/22/2019 are shown below. You can change the search criteria at any time by pressing the 'Change Search' button below. 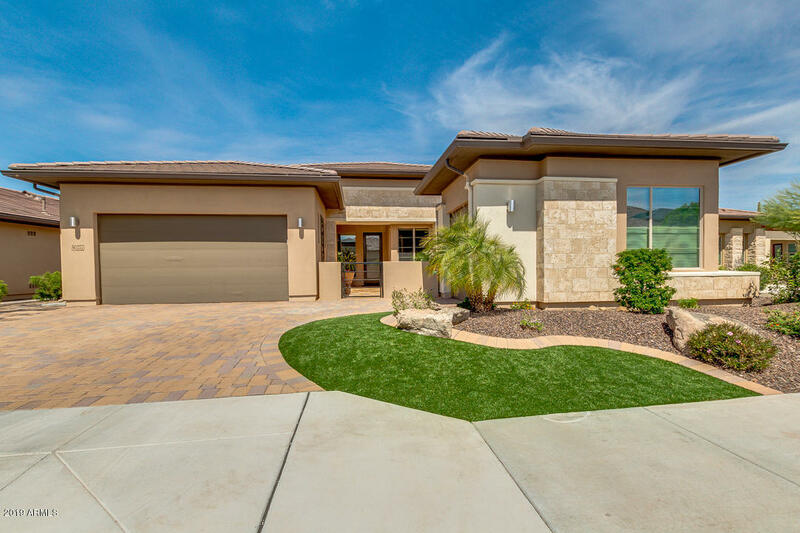 "Gorgeous highly upgraded Cimmaron Model in a great location near the club house & golf course! Features include 2 New A/C units, Large tiles floors T/O, 12 ft ceilings in kitchen,granite counters,full tile back splash,cool pendant lights, center island w/vegie sink,gas cook top stove,stainless steel appliances,pull out shelves,Ext.height & staggard upgraded cabinets w/hardware, under cabinet lighting! Fireplace w/stack stone trim in family room & sliding glass doors to covered patio.Court yard h"
"Looking for a Golf Course View? This is IT!! Magnificent property in prestigious Trilogy Adult Community. 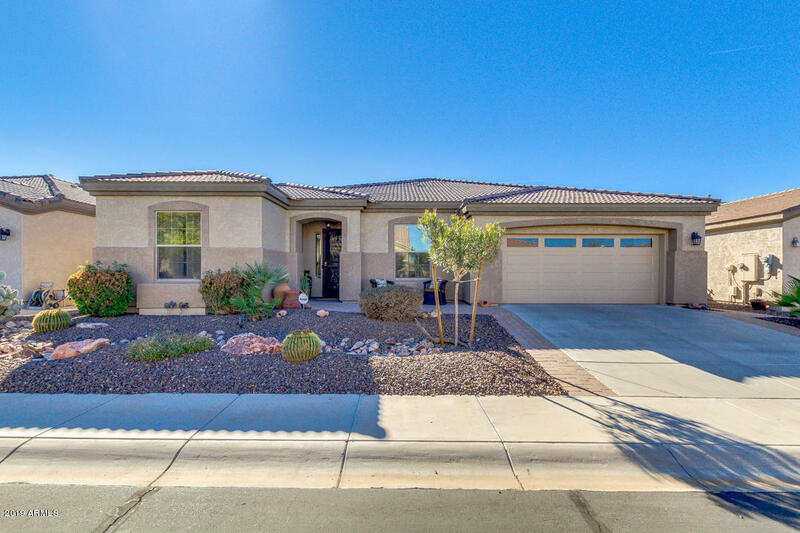 This fabulous 2 beds, 2 baths home features exquisite curb appeal, large 2 car garage, desert landscaping, & cozy courtyard. Step inside to discover sheer beauty & breathtaking detail! Tile flooring in traffic areas, formal dining, lots of natural light, bonus den & beautiful light fixtures are just the beginning. Gourmet kitchen showcases matching appliances, tons of storage, granite counte"